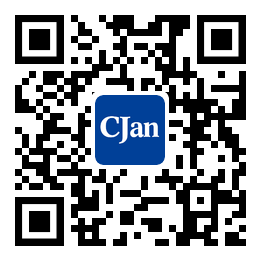 ﻿ RESOURCE - CJan Fluid Technology Co., Ltd.
How Much do You Know about Tri Clamp? How to Distinguish the Authenticity of Stainless Steel Pipe Fittings? How to choose the most suitable hose? How to choose the most suitable fittings? How to choose the suitable hose assembly? How to storage the hoses? Can you customize special products?